Observation - Bullfinch - UK and Ireland. 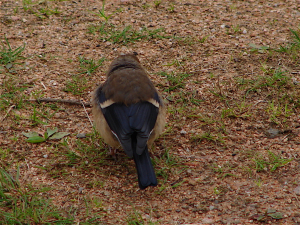 Description: juvenile bullfinches, like female but no dark cap. juvenile bullfinches, like female but no dark cap.